Over the last 15 years, privacy actions have been recognised at common law or in equity across common law jurisdictions, and statutory privacy protections have proliferated. Apex courts are now being called upon to articulate the law governing remedies, including in high-profile litigation concerning phone hacking, covert filming and release of personal information. 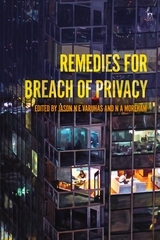 Yet despite the practical significance of the courts' approach to damages, injunctions and other remedies for breach of privacy, very little has been written on the topic. 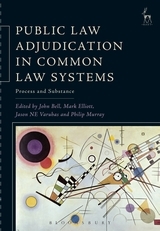 This book comprehensively analyses these developments from a comparative perspective and provides solutions to issues which are coming to light as higher courts forge this remedial jurisprudence and practitioners look for guidance. Significantly, the essays are important not only for what they say about remedies, but also for the attention they give to the nature of the new privacy actions, providing deep insights into substantive law. 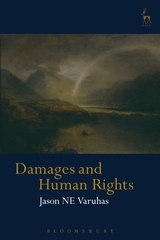 The book includes contributions by academics, practitioners and judges from Australia, Canada, England, New Zealand and the United States, who are expert in the legal disciplines implicated by privacy remedies, including torts, equity, public law and conflict of laws. 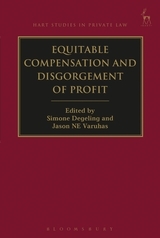 By bringing together this range of perspectives, the book offers authoritative insights into this cutting-edge topic. 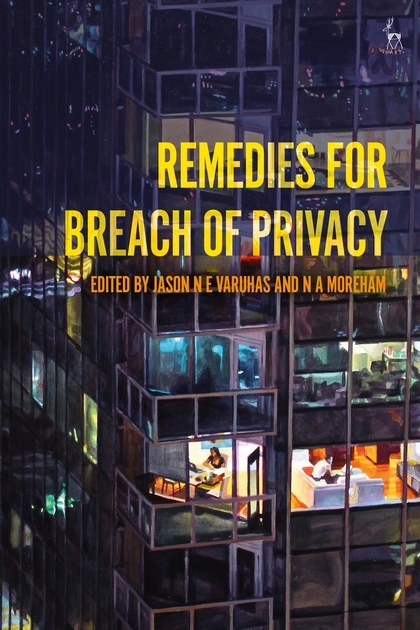 It will be essential reading for all those seeking to understand and resolve the new issues associated with privacy remedies. 10. Remedial Consequences of Classification of a Privacy Action: Dog or Wolf, Tort or Equity? 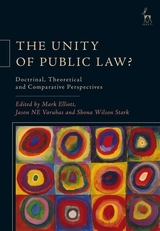 N A Moreham is Associate Professor of Law at Victoria University of Wellington, New Zealand. She was formerly a Fellow and Lecturer in Law at Gonville and Caius College, University of Cambridge.